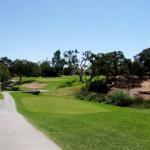 Welcome to Paso Robles Golf Club. 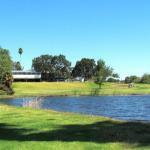 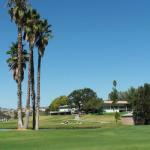 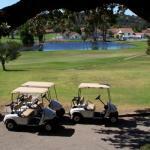 We would like you to experience the peacefulness of Paso Robles at our golf course. 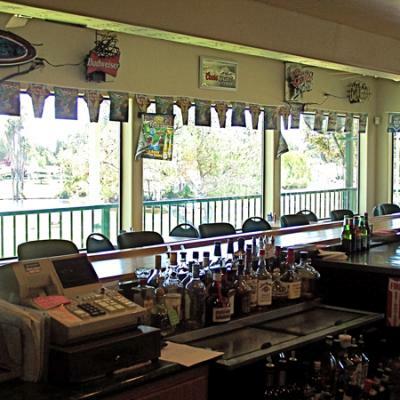 A former country club, we are now under new ownership and open to the public. We are an 18-hole, 6,215 yard, par 71 championship course that provides an inviting golf experience for the low handicapper, as well as the enthusiastic player. 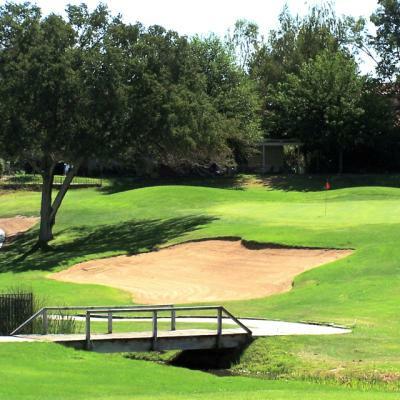 The course conditions are the best they have been in years. 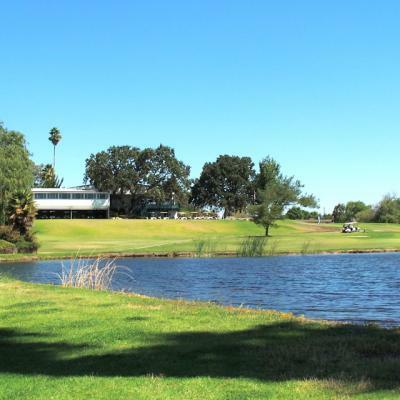 Our friendly staff and our friendly prices will help you enjoy your experience here.The club has a full service pro shop with the lowest prices in the area. 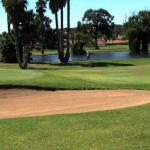 All the top brands in golf are available and the friendly staff will enjoy serving you. 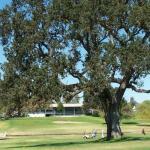 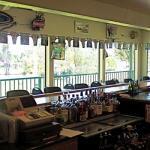 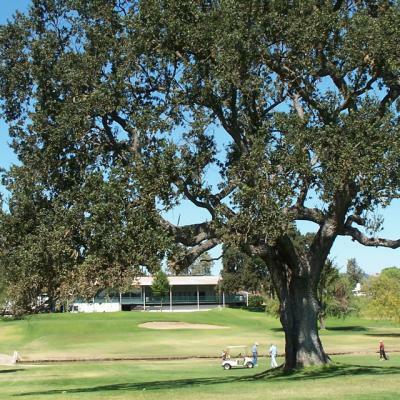 The comfortable restaurant and bar have a beautiful view of the course and its many majestic oaks.